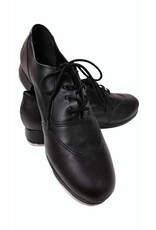 So Danca TA20 Oxford Tap Shoe Spectator - Dance Gear Etc. 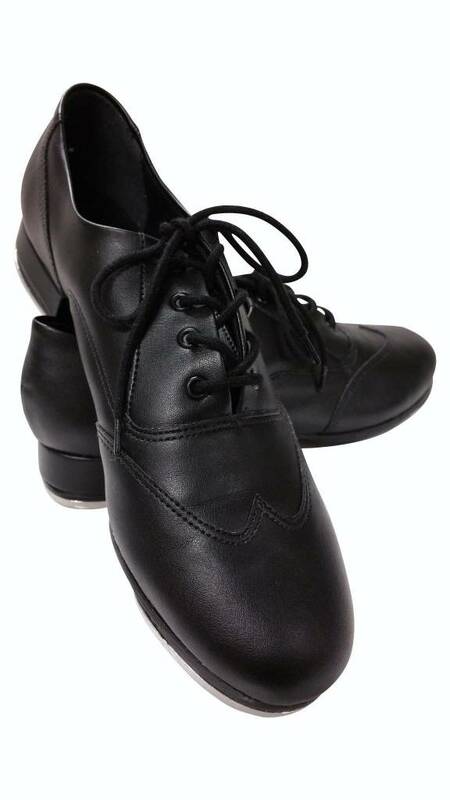 Great for an experienced dancer, this So Danca TA20 Adult Oxford Tap Shoe features a class “Oxford” look with a leather sole, man-made upper, and a strong shank. The insole and upper are entirely cushioned, and the resonating boards on the heel and toe create the perfect sound. Microcellular rubber pads are attached. 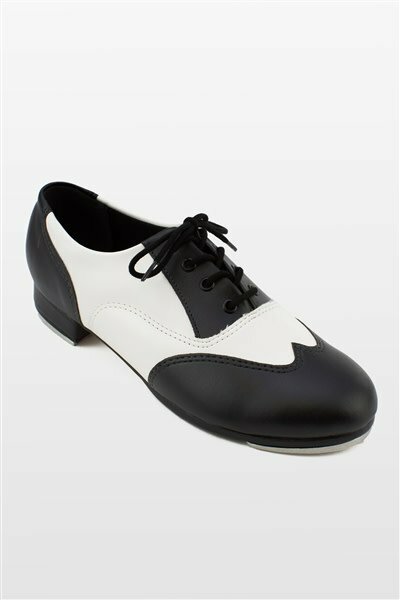 Children up to street shoe size 13.5 order same as street shoe size to a half size larger. 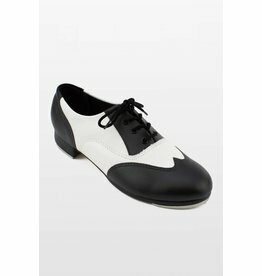 To convert from children's to adult's, add 2 sizes before following sizing recommendations. 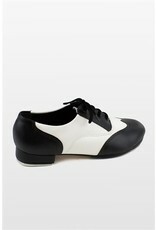 Ladies order same as street shoe size to half size up for comfort.